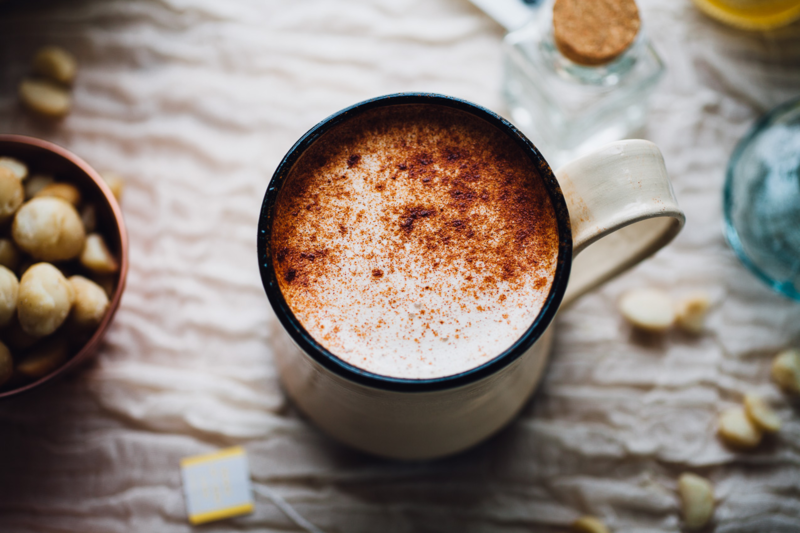 Warning: Some of these lattes may be too pretty to drink! Feeling blegh from all of that office pizza and junk food? 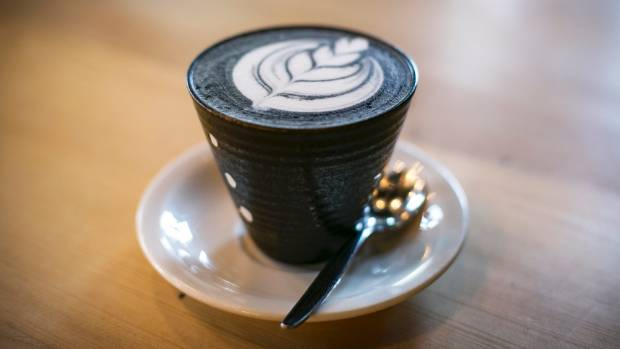 Try the charcoal latte! This cool, hip drink is made with activated charcoal that's designed to detoxify your body. Thanks to its cleansing ingredients, you'll feel like a whole new person—like an impoverished chimney sweep, perhaps, or your grandfather's backyard grill! Nothing says "capitalist slave" quite like shelling out $7 for the immersive experience of being a Charles Dickens protagonist. Once you're done, tell your friends you've finally found a latte that's as dark as your soul. 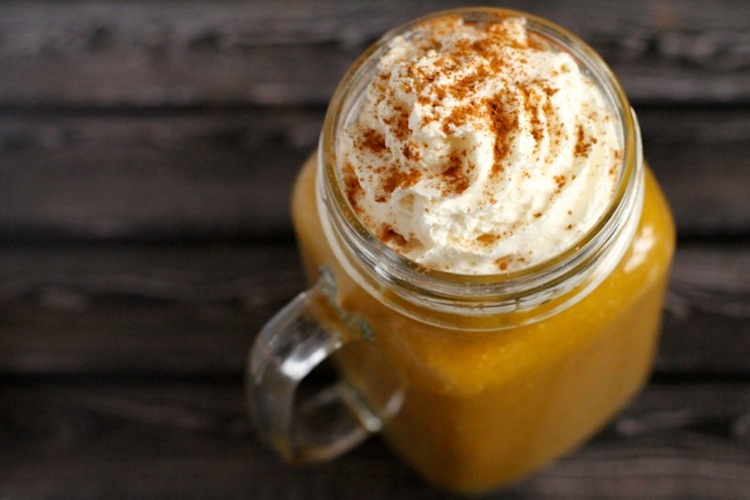 Tickle your taste buds with this miracle elixir. 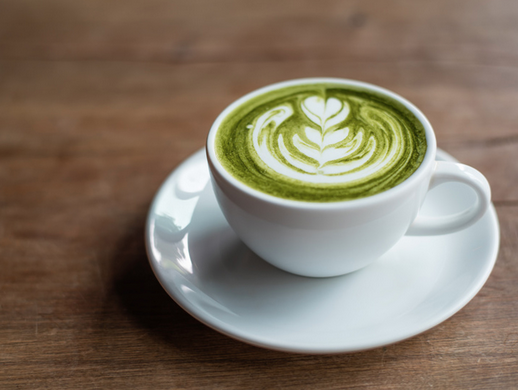 Matcha, a finely ground powder of green tea leaves, has been consumed for centuries in the Far East. It's high in antioxidants and boosts memory, which means nothing when you're consuming it with a gallon of high fructose corn syrup. That doesn't matter, though! Show your friends you're really healthy by sending that bad boy through a paid VSCO cam filter. When you Instagram, don't forget to hashtag #CommodityFetishism! Mate—yes, it rhymes with "latte"—is a spicy South American tea you can find on the streets of Buenos Aires. This innovative version of the Argentine classic mixes the tea with foamed milk and turns it into another cultural item to be incorporated by the ever-expanding Starbucks franchise. To maximize artsiness, stand on top of your seat and snap 57 different shots before relocating your entourage to a table with better lighting. When all is said and done, you can throw your latte in the trash. Waste, so quirky! Make a bold statement by ordering this seasonal latte. Show your friends and family you've succumbed to the corporate gimmick of whetting demand with "seasonal" drinks that are offered year-round to maximize profit. You'll look so cute and festive supporting the pumpkin-industrial complex! And don't forget to ask for extra whipped cream!